Fruits4Real Casino offers Aussie players a juicy selection of games and delicious promotional offers too. This bright and cheery online casino is operated by Dialinvest International N.V. and fully licensed and regulated by the Government of Curacao. 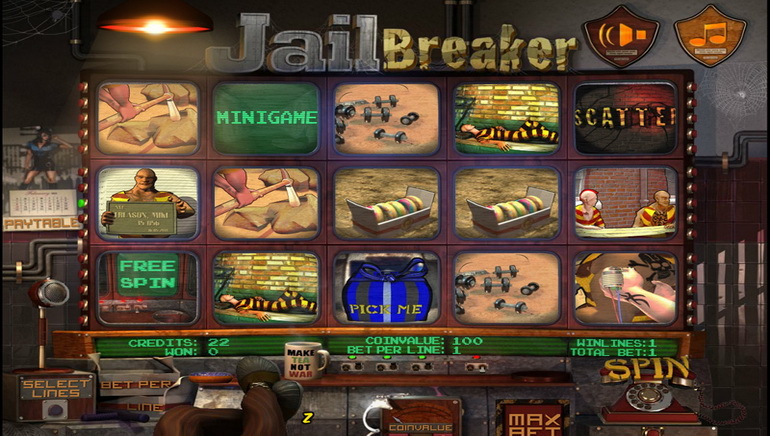 Players are treated to a colourful selection of video slots, fruit slots, table games, and jackpots too. This multi-vendor online casino brings the best of fruit-themed entertainment to players everywhere. Fruits4Real Casino features 9 software providers, including Amatic, Betsoft Gaming, Endorphina, Gamomat, Imagina, Leander, Pragmatic Play, Stakelogic, and Wazdan. The combination of multiple software providers boosts the number of games available to players. Plus, there’s the added benefit of multiple mega-money jackpots up for grabs. 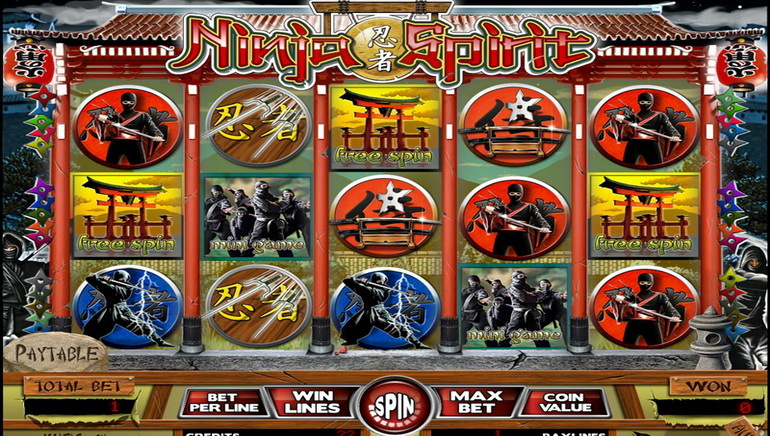 Video Slots – Mustang Gold, Crystal Ball, Aztec Secret, King of Dwarves, Simply the Best, Sugar Rush, Dragon’s Gift, Lucky Dragons and Ave Caesar. Fruit Slots – Hot Fruits 100, Beauty Fairy, Fruit Mania Deluxe, Reel Bonus, Fenix Play 27, Wild Rubies, Golden Joker, Lucky Streak 2, 7 Fancy Fruits, Bomb Expldiac, Magic Target Deluxe, Wild Girls. 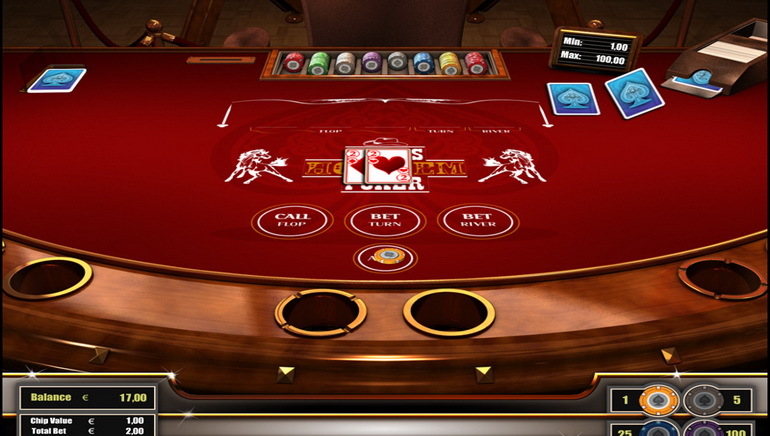 Table Games - American Poker V, American Gold Poker, Triple Edge Poker, Craps, European Blackjack, Zoom Roulette, American Roulette, Ride’m Poker, Single Deck Blackjack. Jackpots – Africa Goes Wild, Book of Crazy Chicken, Crystal Ball, Roman Legion Golden Nights Bonus, Golden Wild, Force of Nature, Mighty Dragon, Wild Rubies. 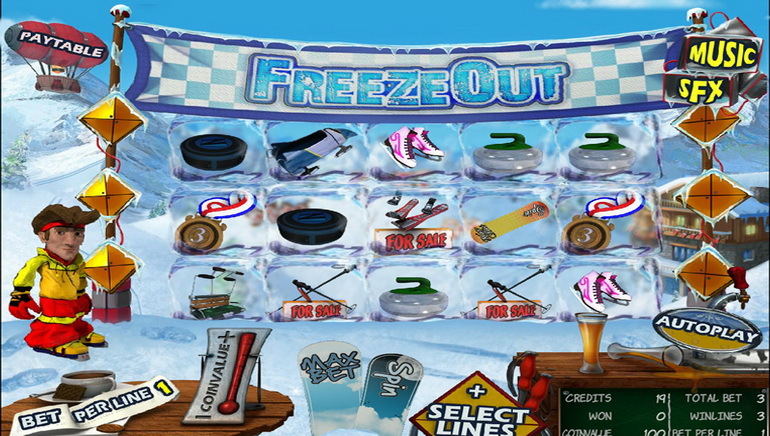 Players can choose any of the available games and enjoy them in a ‘Play for Real’ mode or a ‘Play for Free’ mode. The games run directly off the browser, using Flash Player. Fruits4Real Casino is big on rewards. New players and returning players are spoilt for choice when it comes to bonuses and promotional offers. A generous welcome bonus package and a 2nd deposit bonus awaits players. 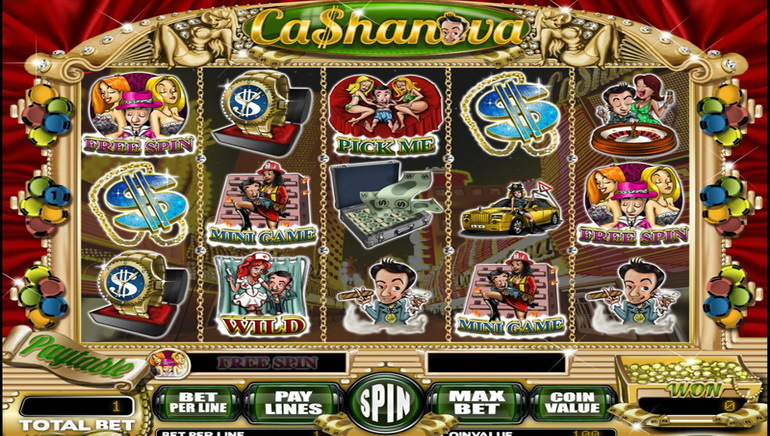 But that’s not all; players also get to enjoy multi-deposit bonuses and free spins too. It’s important to carefully read the terms and conditions of each promotional offer to ensure compliance with the playthrough requirements. Fruits4Real Casino is a player-centric operator. Fans can easily get in touch with support agents via email, live chat, and FAQs. Customer support representatives are expertly skilled at answering a host of questions, including account registrations, promotions, technical queries, games and banking information. Getting in touch with customer support is a breeze. The online contact form is a great place to begin. The cashier features a wide range of banking options; each of them is safe and secure. These include Visa, MasterCard, Internet Banking, Skrill, paysafecard, Klarna, Bitcoin, NETELLER, Neosurf and others. The payment options are guaranteed secure, courtesy of SSL encryption, firewall protection and account verification. There are no transaction fees on deposits, and the minimum deposit amount is typically €10. Withdrawals can be processed through several methods including NETELLER, Skrill, and Bank Account transfers. Fruits4Real offers players an exciting blog too. This blog features top-rated bonuses and promotional offers, details of the latest games, and general news from the world of online casinos This exciting blog is peppered with fun stories for players to enjoy.